Malaysian property developer Eco World International has secured a development site in Macquarie Park for $40 million with plans to develop an $139 million mixed-use project. The site at 1-3 Lachlan Avenue, located favourably near Macquarie University, has a strata building of which Eco World has been able to secure call and put option agreements with owners of 25 of the units to buy them via a collective sale. This amounts to about 84 per cent of the scheme, which is clear of the 75 per cent required in New South Wales for unit owners to be able to end their strata scheme. "We are delighted to be able to add the Macquarie Park site, which is situated in a fast-growing location extremely popular with Sydney-siders, to our growing project portfolio in Australia," EWI's president and chief executive Datuk Teow Leong Seng said. "Our decision to focus on serving the needs of the domestic property market began with the acquisition of the Yarra One site in South Yarra, Melbourne," he added. 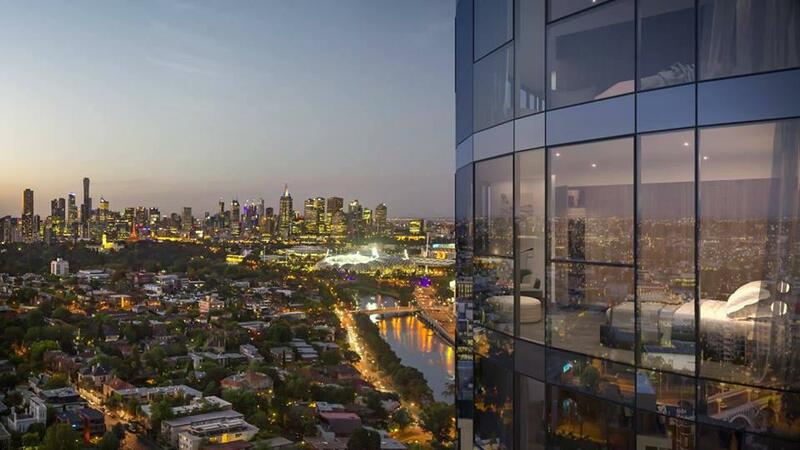 Eco World is proceeding with its plans for a 26-floor $242 million tower on Claremont Street in South Yarra after buying an 80 per cent stake in the Australian business of fellow Malaysian developer Salcon mid this year. The Macquarie Park opportunity was marketed by CBRE’s Peter Krieg, Ben Wicks and Tao Shi. Eco World plans to develop 125 residential units as well as a retail component. The acquisition is expected to be completed by November 2018 with a launch in the first half of 2019.